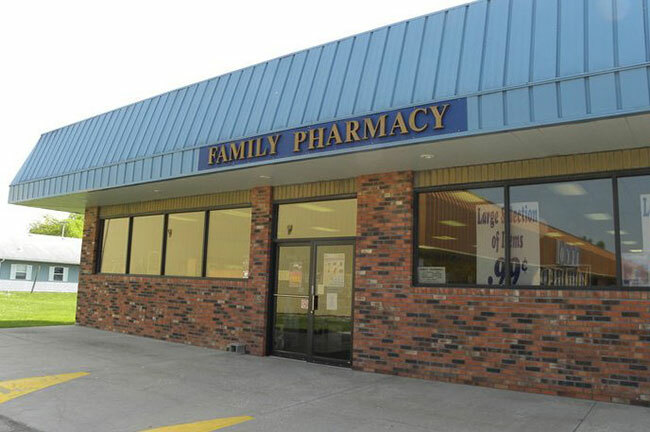 Family Pharmacy in Montgomery City, MO is a local pharmacy. Are you looking for a local pharmacy to trust with your family’s prescriptions? Do you need durable medical equipment? Look no further than Family Pharmacy in Montgomery City, MO. We are a local pharmacy, offering free delivery of medicine and a variety of over-the-counter items. We are a licensed company providing complete pharmaceutical solutions. Whether you require vitamin supplements or medical supplies, our pharmacy can help. Just call or pay us a visit and we’ll take care of your needs. Feel free to browse through our website to learn more about what we can offer you. Copyright © 2015 Family Pharmacy. All rights reserved.